Temples return with new music and live UK dates, including a trip to Manchester, and Getintothis’ Jessica Borden has the details. 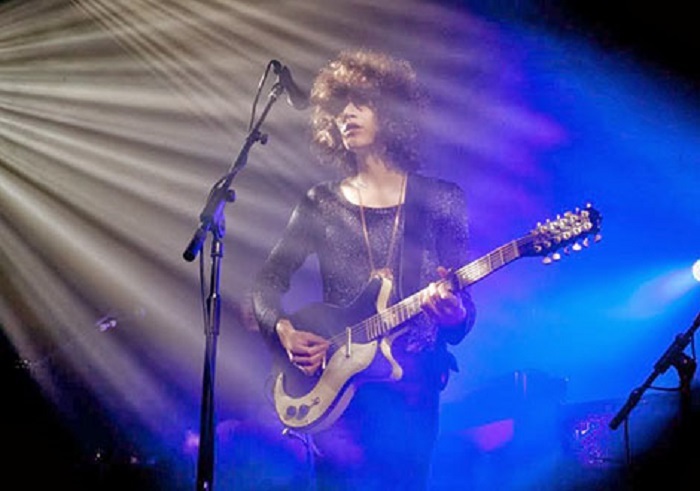 Way back in 2014, Temples released their first album Sun Structures, charting in 18 countries and reaching top place on Rough Trade’s Album of the Year list. After a three year break, they will finally return in 2017 with their second album Volcano on March 3. They will also playing a number of live dates in the spring including a visit to Manchester’s Academy 2 on March 28. The promise of new material and gigs will be welcomed by many up and down the land who’ve been waiting patiently for the tripped out combo to produce something fresh. As a taste of things to come, the single Strange Or Be Forgotten, recorded and self-produced in their home studio, is the second single from aforesaid Volcano album. While Temples have retained their hazy psych stylings, they appear to have refined their skills,moving away from the lo-fi styling of their previous work and developing a much cleaner sound.